Sometimes spoiling a kid isn’t so bad. Especially when they can look so stinking cute, right? Well, that’s where the new Beverly Hills based online consignment store, “SPOILED” comes into play. Kids grow faster than wildflowers, and before you know it, those $50 jeans you paid for are no longer reaching their ankles. BUMMER! But with SPOILED, you can trade those swag rags in for the next size and keep your kiddie looking fab — and all at a great price. 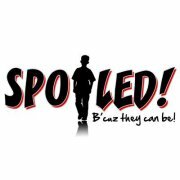 Created by Cynthia “CeCe” Hendricks, SPOILED is a heavenly haven for parents on a budget. 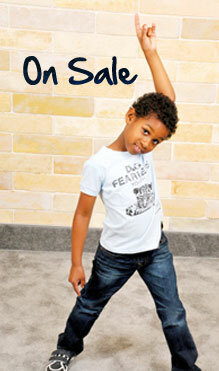 Go ahead, have fun – happy shopping! And while you’re shopping online, also look in your closet to see what you can consign. Step 2. Box up and weigh your approved items then email SPOILED! this info along with your address. Step 3. SPOILED! emails you a prepaid mailing label that you print and tape to your box. Visit www.SpoiledFashionz.com for more information.